Owning a home comes with quite a lot of responsibility. There is a lot to think about, especially in terms of keeping your home safe to live in. 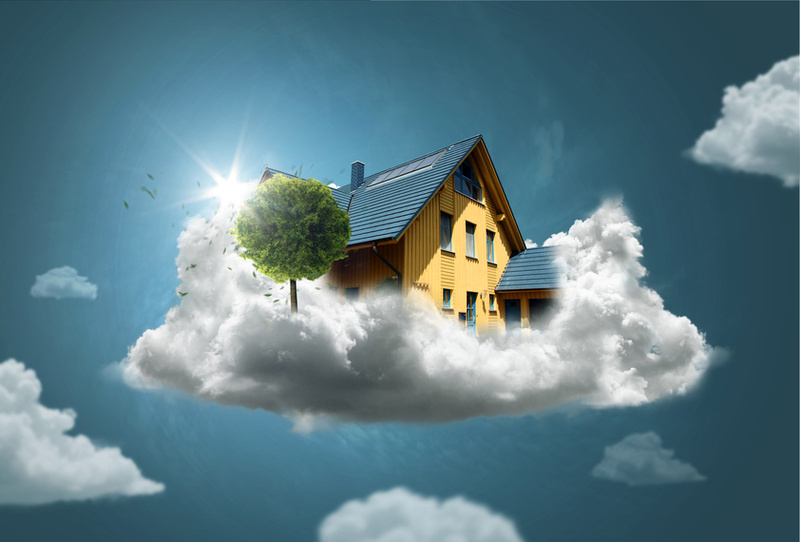 You want to ensure that it is structurally sound and provides the desired and necessary shelter that a home should. In attempting to keep up with all of the necessary safety precautions and standards, it can be easy to miss something. 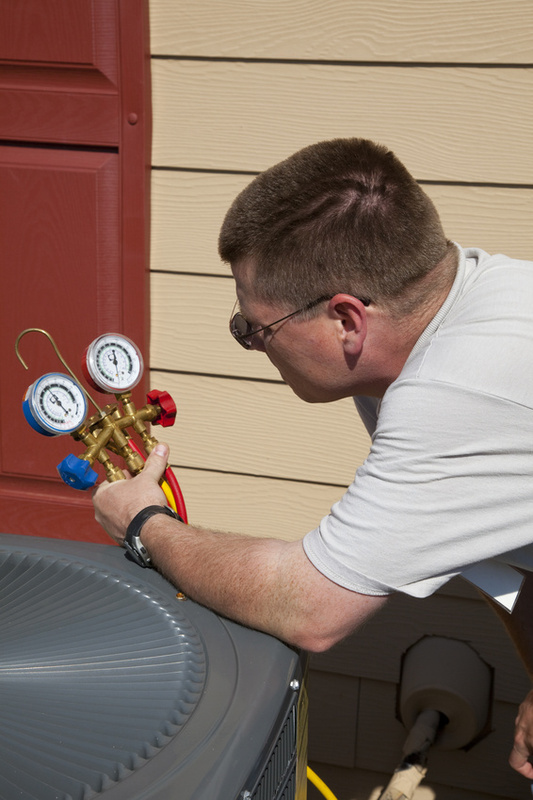 It would be a good idea to consult with a professional, and get routine maintenance checkups on your house and the systems within it. One of the biggest things that you will want to check for is water damage and mold. Are you one of those Americans that needs new heating and cooling systems for their home or business? Read on to find out! Most boilers are able to last 15 to 30 years; but those are only the newer ones. If you haven?t had a new one installed, you likely have an older and more inefficient model. The same holds true for the ductwork on your air conditioning. Old ductwork can result in a 40% loss of cooling and drain away 30% of the energy that you use for air conditioning. That costs you money and prevents you from being cooled and warmed well. We depend on our appliances to make things easier. From time to time, they need repairs. When we need oven repairs, washing machine repairs and other kinds of repairs, it can cost a lot. The cost for appliance repairs in 2014 went anywhere from $254 to $275. 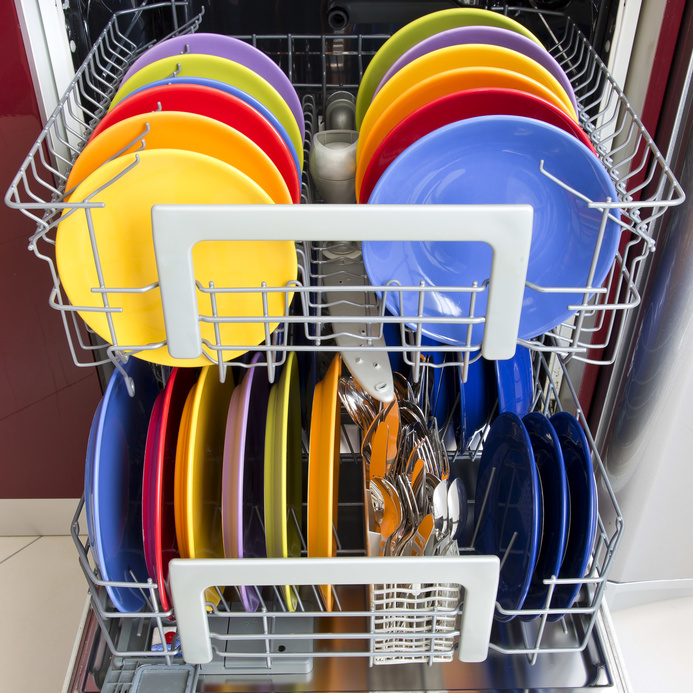 There are things you can do to keep your appliances running better for longer. Here are some things you can do to care for your dryer.